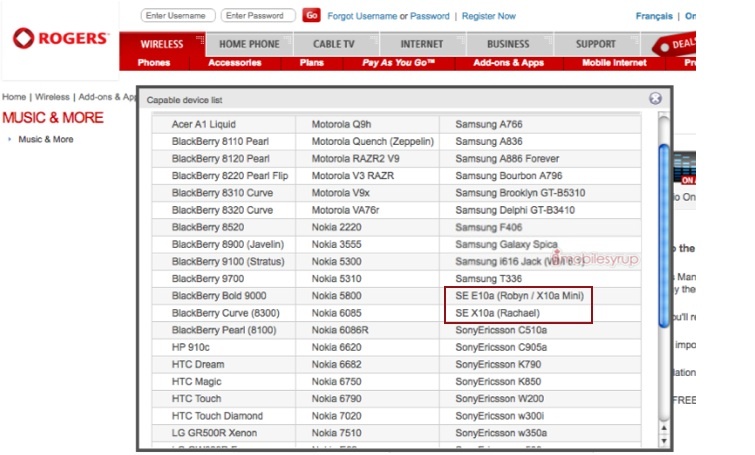 Everyday gets closer to Rogers releasing the Sony Ericsson Xperia X10 Mini & X10 Mini Pro. We’ve been saying this new set of Android devices will be launching for the past couple months and even more confirmation can be found on the Rogers UR Music download section. We hear that the 3-year price plans for the X10 Mini will be $49.99 and the X10 Mini Pro will be $69.99.